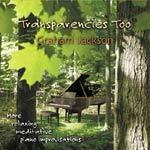 Welcome to The Home Page of GrahamsMusic.com, a website introducing the music and writings of Graham H. Jackson. 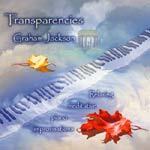 Here you will find information on CD's of my music that are for sale; my book, The Spiritual Basis of Musical Harmony; and perhaps a stimulus to think differently about things. Chopin's Ballades 1 & 3, four Etudes, 24 Preludes, and Waltz in Gb, as you have never heard them before - recorded in Maria Renold's 12 True-Fifths Tuning. Those who have the first recording (and I will trust you on your honour) are entitled to a free copy of the 2nd Edition. You can pick it up where it is for sale, or send me $2.00 for postage and packing. (Easiest is via PayPal) and I will mail it to you. Yes, the new one is better--more free and expressive. 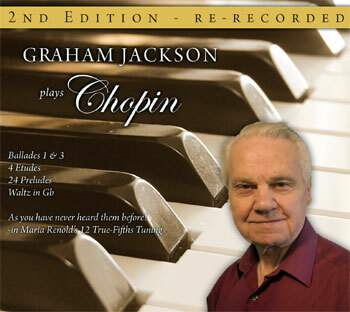 Purchase Graham Jackson Plays Chopin online at IndiePool. Would it not make better music to take the time to write it down, work on it, polish it and make it the best possible? Maybe, maybe not. It is partly a matter of personal preference--how that musician likes to work. Every composer however knows the problem of how the original idea sometimes loses its inspiration and goes flat in the process of writing it down. If I am improvising, however, the mood I am in, the audience that is there (if there is one), the lingering effect of having experienced that, and then that, is still there. It is all present. And that all forms the matrix, the context, out of which the next moment of music arises.  It is an exciting activity, giving a sense of being fully alive in the moment. Not long ago, the only people who improvised in public were jazz musicians and church organists--two extremes, in a way. I felt for many, many years that there was a place for something else in the middle. 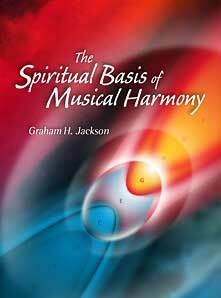 New Age music has been opening out this possibility for some time now, although much of it is rather shallow, one might say--technically slick, but musically with little content. I feel strongly that there is a place for improvised music that on the one hand has as much imagination and sense of fun as jazz, but with a different mood. On the other, it could have as much dedication to the spirit as church organ music, in a different, much wider sense. But it could also be just as challenging and interesting as either, if not more so. Why not?